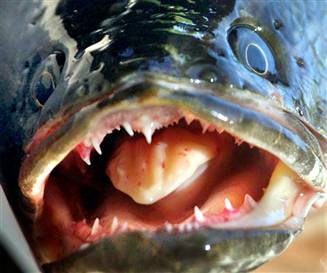 Ugly fish invaders have been living in the Potomac River for more than a decade. 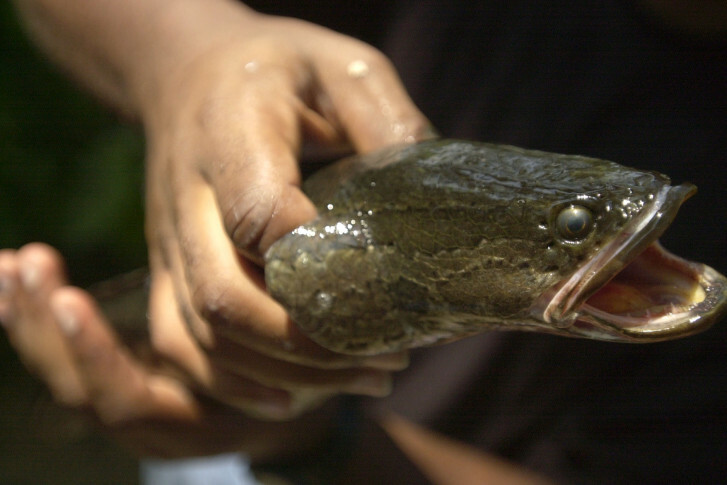 But a study indicates the population of northern snakehead has stabilized, and has probably started to drop in at least some areas of the river. 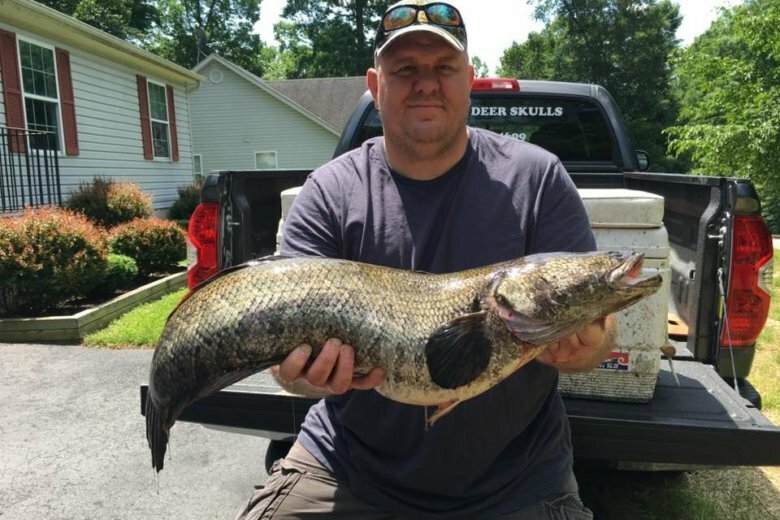 The Maryland Department of Natural Resources is offering prizes to anglers who can land the destructive, invasive species that has many experts worried. 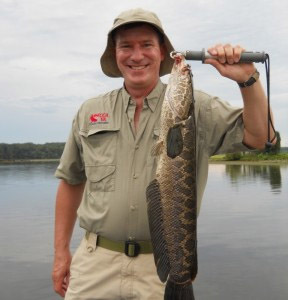 This follows a two-day tournament the DNR hosted last September aimed at stopping the species from expanding beyond its already surprising reach.